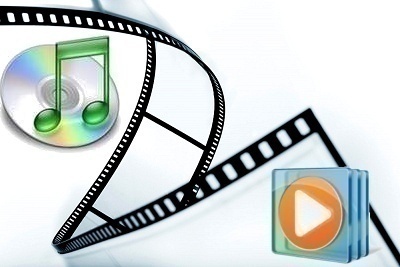 Are you one of the millions who have stored iTunes music on your PC? Are you now switching to a new PC? If so, you obviously want to take your music with you. Here are some simple tips for copying iTunes to another PC. If you have already visited apple.com or the iTunes Web site, you have probably seen their long list of instructions to move your iTunes music. However, you can easily accomplish this task with just a CD or DVD, depending on how much music you need to transfer to your new PC. Step 1. The first step is to copy all your music as data onto a recordable CD or DVD. To find where all your music is located, look into your iTunes files under the My Music folder. Step 2. Once all your iTunes music files have been copied from the original PC, switch on your new PC and launch iTunes (load iTunes onto your PC if you have not done so already). Before you import your music into your new PC, open up iTunes and click on the Advanced Options tab. Check the option Copy Files to iTunes Music Folder. Step 3. 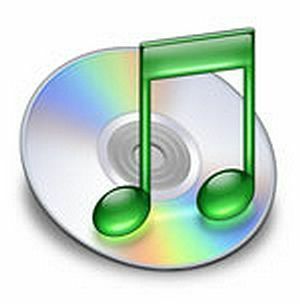 Insert the DVD or CD with the copied music files into your PC. 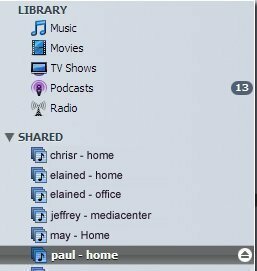 Just drag the music folders from your CD or DVD into the icon “Library” in the iTunes window. This will copy all the music data from the CD or DVD to your new PC. You can also access the iTunes Library from the iTunes main menu. Choose File, choose Add to Library, and select the files you would like to copy from your CD or DVD. If you are planning to throw out or sell your old PC, ensure that you deauthorize the music files on it. Remember, only you are allowed to have iTunes music on up to five PCs (this only refers to DRM music files). Your old PC will count as one of the allowed five PCs unless you deauthorize it. To deauthorize these files, just launch iTunes and select Advanced, Deauthorize computer, and then Deauthorize Computer for Apple Account. At this point, you will need to input both your Apple ID and password. Once this process is complete, your old PC’s music will no longer count as an authorized set of music files. Hi, I tried to transfer my iTunes library the way you said, but I gave up after about 2 hours and 5 DVDs (=25 GB). Isn’t there another way to transfer the iTunes library to a new PC e.g. a software or something else, which does the whole process automatically? Thanks in advance! 117 queries in 0.459 seconds.